Even though I work with computers all day at my job, I’ll admit I haven’t fully embraced all forms of technology. I’ll never use an e-reader and I’d rather see a child reading a real book versus anything electronic. 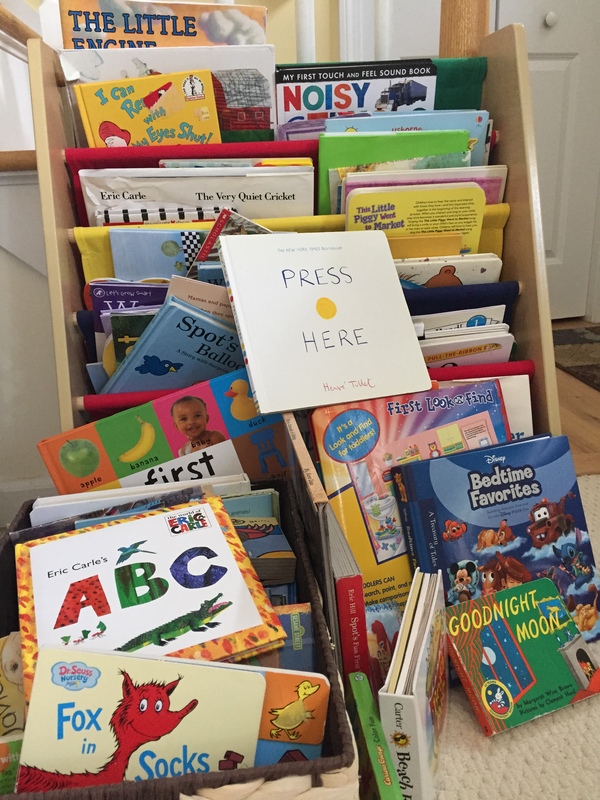 My daughters were raised with tons of books in the house and they loved to read as much as I. I now have two grandsons, ages 3 and 1, and I am so happy that they also have tons of books in their house. The three year old is quite proficient in using a smart phone and computer. He knows how to access videos (he loves watching himself) and games (Thomas the Train is a favorite). But he really loves books too, and has embraced them with delight and wonderment. And, of course, baby brother also takes delight in ‘reading’ a book – although it is often up side down! 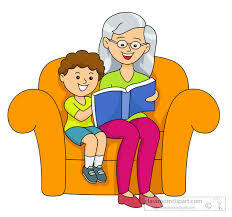 One day I was babysitting and my grandson wanted me to read him a book. He said he knew the perfect book that I would like and he went searching through his books to find it. To my surprise, he chose Press Here by Herve Tullet – and he was right, it was the perfect book for me. Each page of this surprising book instructs the reader to press the dots, shake the pages, tilt the book, to see what will happen next. Dots multiply, change direction, and grow in size. It’s a wonderful adventure that uses the imagination right on the flat surface of a simple, printed page. I had such fun reading it to him. Herve Tullet has written a new book that is just as delightful – Mix it Up!. In this book, you follow the artist’s simple instructions, and suddenly colors appear, mix, splatter, and vanish in a world powered only by the reader’s imagination. So every now and then, set aside the electronic gadgets, find a comfy chair, and share an adventure with your child from the pages of a good, old fashioned book!